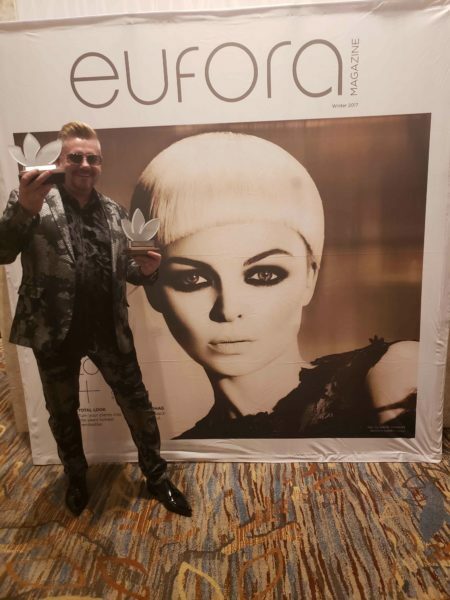 David Barron Featured on The Salon Magazine! 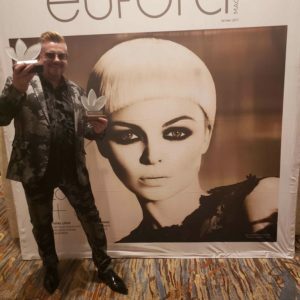 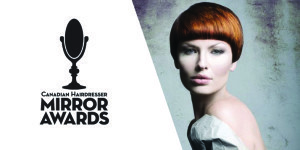 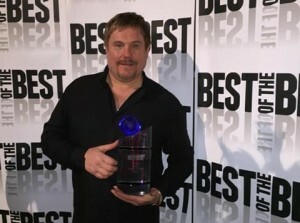 2014 North American Hairstyling Awards – Live in Las Vegas! 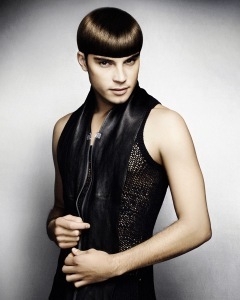 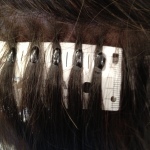 Get Your “Shine” On in July at Barron’s London Salon!